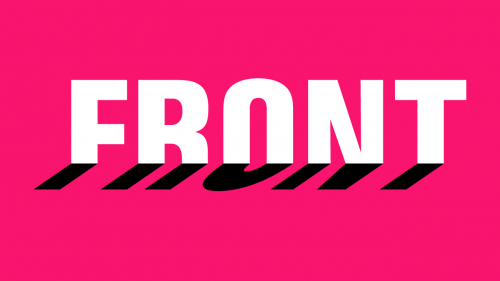 FRONT is a new Art Triennial based in Cleveland and opening the summer of 2018. This citywide art program will bring together international, national and regional artists, curators and scholars to propose a new format for biennials and triennials. It focuses on process, research, collaboration and long-term engagement with Cleveland and Northeast Ohio to provide an expansive stage to create and share new work that is inspired by and engaged with the social, political, cultural, ecological and economical issues of our time. These themes and ideas are explored by the participants will revolve around the history and the current realities of Cleveland that serves as an example of a midsize American city in time during which this country is deeply divided. FRONT sees museums and exhibitions as places for a nuanced conversation about the difficult issues and concerns in society, away from the perhaps comforting but also reductive way of absolute thinking that is so destructive. The program feels the need to address complexities and diversity of thought within the spectrum of institutions that address the state of the world around us.